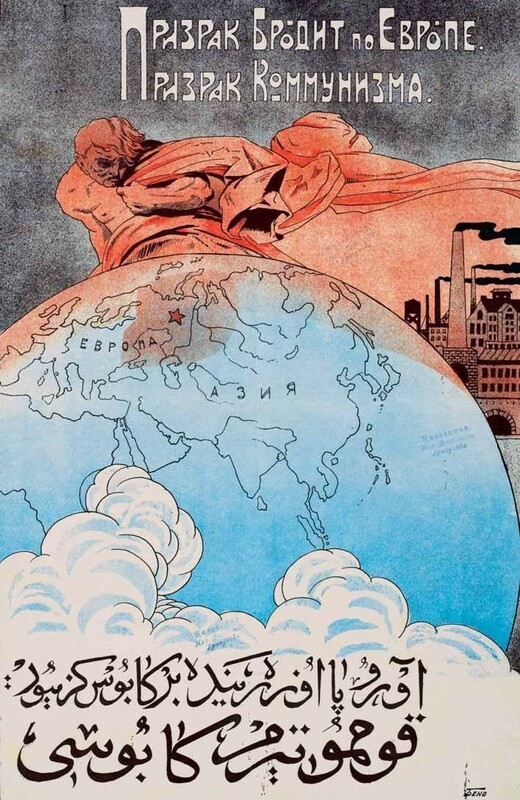 Russian Perspectives on Islam (islamperspectives.org) is a unique collection of materials that documents the encounter and evolving relationship between the Orthodox/secular state and the Islamic regions, groups, individuals, and ideologies on the territory of the former Soviet Union and neighboring countries. 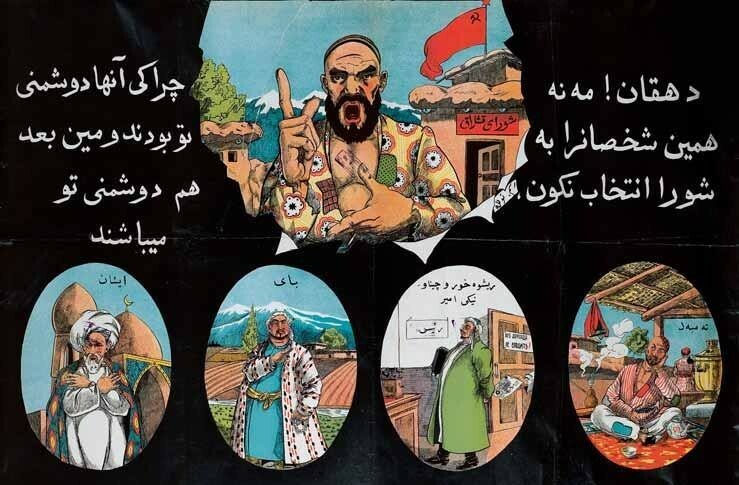 This digital archive helps to understand the strategies implemented by the Soviet and Russian state to establish authority and legitimacy among predominantly Muslim populations in Central Asia, the Northern Caucasus and Siberia. Vadim Staklo is Associate Research Professor at George Mason University and director of the Russian Perspectives on Islam digital project. When was the project launched? What are its goals? The Russian Perspectives on Islam (RPI) project is a major new international multidisciplinary scholarly program that has been in preparation for several years and was officially launched in 2016. 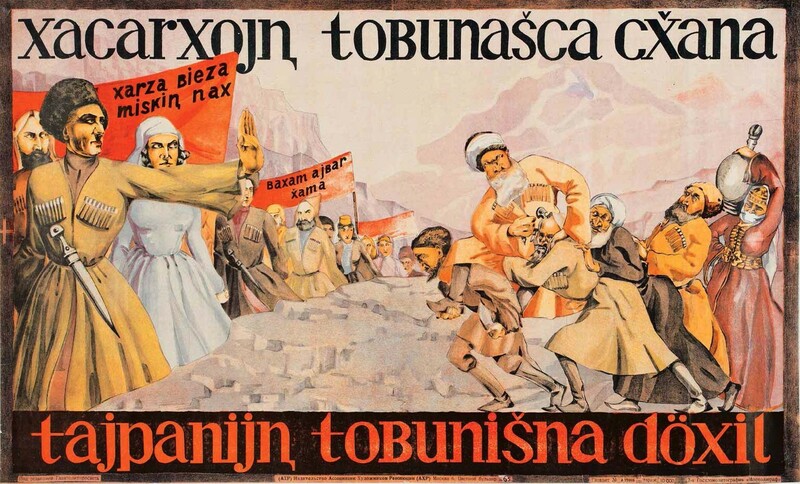 It seeks to facilitate scholarly and public understanding of cultural coexistence and conflict in multi-ethnic and multi-confessional societies through the digitization and exploration of a large document collection on the encounter and evolving relationship between the secular state and the Muslim regions, groups, individuals, and ideologies on the territory of the former Soviet Union and neighboring countries. It is supported by the Luce Foundation and the NEH. We believe that Russia’s experience with Islam, especially in historical perspective, has not been sufficiently studied and may offer valuable clues for scholars, students, policymakers, and analysts. Today, Muslims comprise about 15% of the total population of Russia (that number was even higher for the Soviet Union). The history of Islam in Russia is long, rocky, and extremely interesting. How do you organize the work, including finding documents and contributors? At the core of this knowledge base is a searchable collection of digitized primary sources. Most of these documents have never been published before, although we do include some important materials that have been known to and used by scholars. Documents may be presented as images of pages from an archive, transcriptions in the original language, and English translations. But RPI is more than just a digital archive. We also offer scholarly commentary and annotations, substantial introductions to major topics and groups of documents, and teaching modules, and will eventually produce analytical articles. Moreover, RPI is a platform to assist individual scholars in organizing and publishing their primary sources and commentary. 1. Affiliated scholars and archivists conduct focused field research and identify specific documents for inclusion in our knowledge base. These documents can be grouped into five main categories: religion; the nationalities question/nation-building; the women’s question; education; and insurgency. 2. Scholarly work by individual researchers becomes curated collections on specific topics. As they prepare their articles, monographs, and other traditional publications, scholars sift through a huge volume of primary sources, only a fraction of which ever gets published or referenced on paper. Our platform allows for the preservation, organization, and sharing of this formidable array of relevant materials. These collections are annotated and introduced by the scholars themselves, and become part of the general pool of documents in the knowledge base. They work in synergy with, and serve as an online documentary extension of, scholars’ traditional publications. How unexplored are the archives on the topic of Islam and the USSR? What are the most unexplored subtopics in the case of Central Asia? While there have been many books written on these subjects, a large volume of primary documents has not yet been introduced or fully explored. In part, this is due to the inaccessibility of Soviet archives, which were closed for decades; some, especially in Central Asia, remain closed to this day. Our project now includes materials from sixteen Russian and fifteen foreign archives and collections. Of the specific subjects, I think there is a lot to be discovered about the ethnic and religious diversity of the Muslim populations, the emancipation of women, changing anti-insurgency strategies, and nation-building efforts, especially in Central Asia. 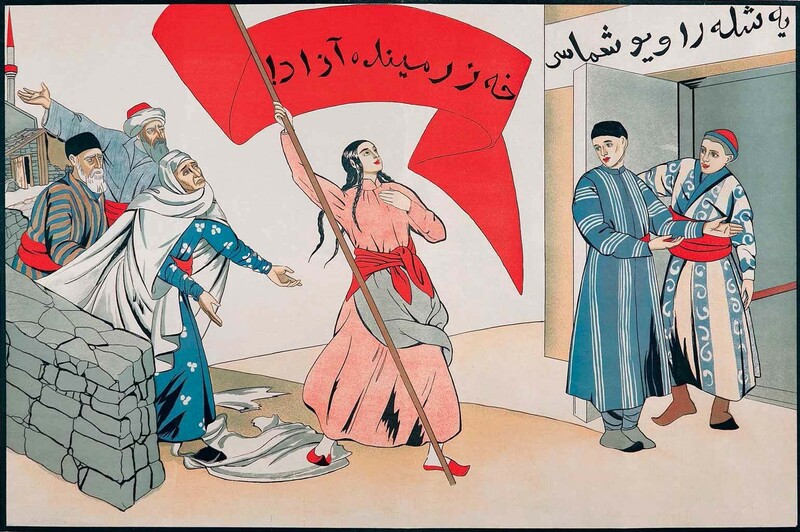 The collections of particular interest to us are “National Delimitation in Central Asia,” “Islam and the Soviet State, 1917-1990,” and “1916 Insurrection in Turkestan”…Can you share any interesting details about those collections? Absolutely. The national delimitation process in Soviet Central Asia offers interesting discussion, and eventual implementation, of competing theories and policies regarding national, ethnic, religious, and social groups in this very complex region. Interestingly, the problems and solutions, as seen and addressed by the central authorities, transcend the Soviet era. 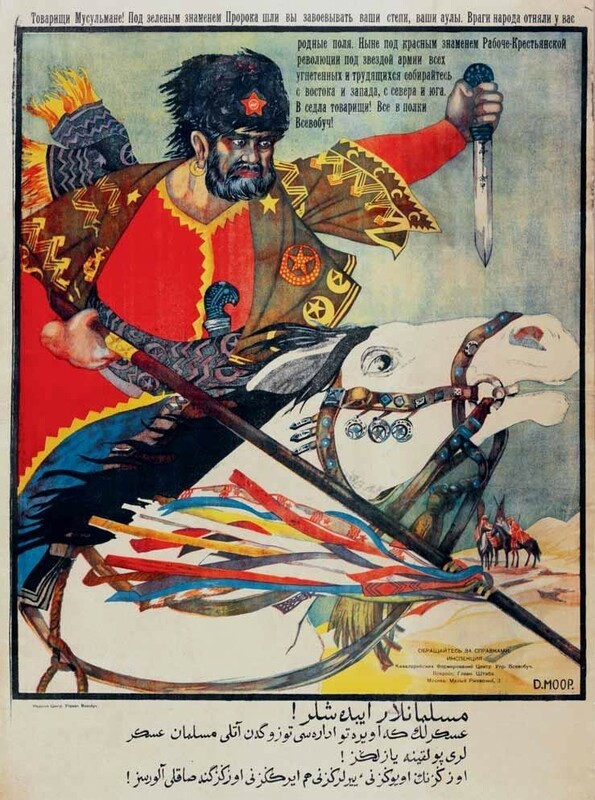 We work to include important materials from the imperial and post-Soviet periods, too. 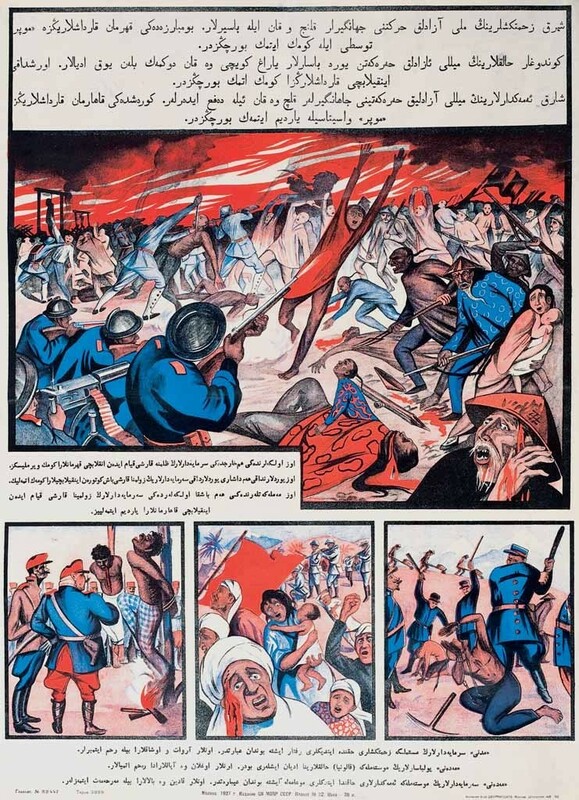 The 1916 insurrection is a good example of a problem that developed out of the imperial management of Turkestan, rocked the empire during World War One, and continued to present a challenge to the Soviet authorities years later. This is well documented in our collection. In addition, reflecting the political imperatives of the time, the events of 1916 have been analyzed and evaluated very differently: as a riot, an anti-colonial insurrection, a progressive national movement, an anti-Russian nationalist revolt, etc. How can researchers from the region use your platform? Perhaps they can contribute? We invite scholars to browse our growing list of collections, exhibits, and teaching modules, as well as transcribed and translated documents. We are in the process of tagging them to facilitate the search and retrieval process. For example, the drop-down Browse menu directs users to the groups of documents pertaining to the five major subjects I mentioned above. There is also a powerful Advanced Search function that allows scholars to build customized searches and save them as dynamic filters. Every time you follow the link, these searches will reflect the changes to the archive. The knowledge base is open and free for all to use. We only ask that you acknowledge and cite the materials correctly if you refer to them in your work. We also invite all interested scholars to collaborate with us on any aspect of the program that is of interest to them (be it selecting documents, writing introductions and commentary, transcribing and translating, creating teaching modules, or writing analytical articles). We have lots of good ideas and plan to expand the project significantly, pending available funding.